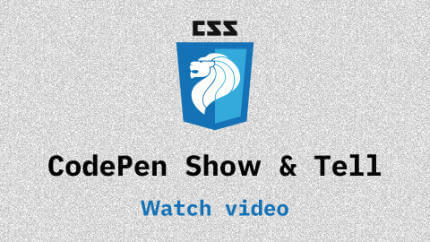 Also, to everyone who volunteered for the CodePen Show & Tell, including those who dialed in from overseas. Words cannot describe how grateful I am for your patience and willingness to go along with my hare-brained schemes. In order of appearance, the biggest thank you to Chris and Sarah Lienert (🇦🇺), Olivia Ng (🇺🇸), Ayaka Sasaki (🇯🇵), Ten “Tenzy” Zhi Yang, Purnima Kamath and Jay. 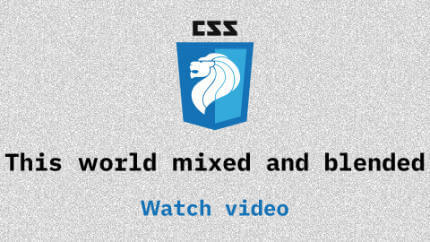 CSS blend modes can sometimes seem magical, but it's really powered by math. Gao Wei explains the math with emoji equations and mind-blowing demos. 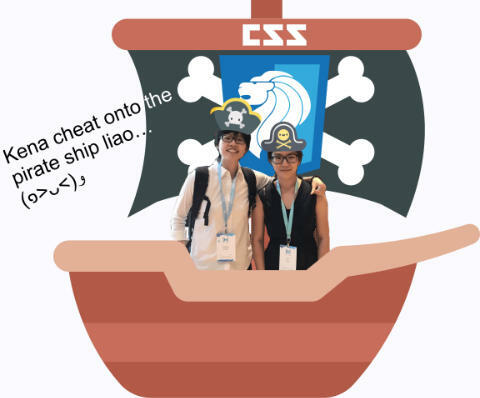 Chris, Olivia, Ayaka, Zhi Yang, Purnima and Jay gamely presented their wonderful CodePens at our 3rd ever CodePen edition. React web developer based in Singapore. Badass climber. Reads CSS specs. Most likely can do more pull-ups than you. Beautiful people who volunteered to showcase their CodePen creations. Details in the description above!